Agents of SHIELD Season 4 Episode 9 Release Date, Spoilers, Promo: ep 9 is carrying a lot of different plots. The fans will explore all of them starting with the midseason premiere (episode 9). A man who was a car racer, then made a pact with the devil is now a patriotic inhuman and has become the in charge of SHIELD. Let’s see what happens in such a case. 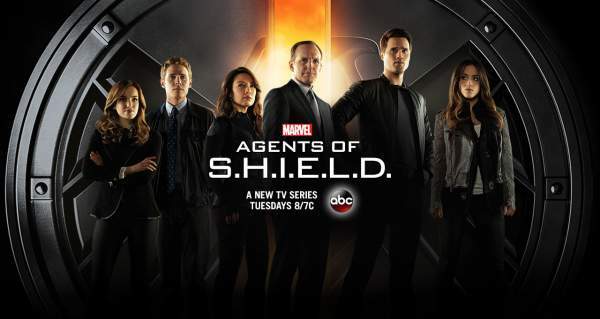 This news article includes Marvel’s Agents of SHIELD season 4 episode 9 spoilers. It’s officially a SPOILER ALERT!!! Continue if you would like to know what may happen next on the show when the next episodes air. 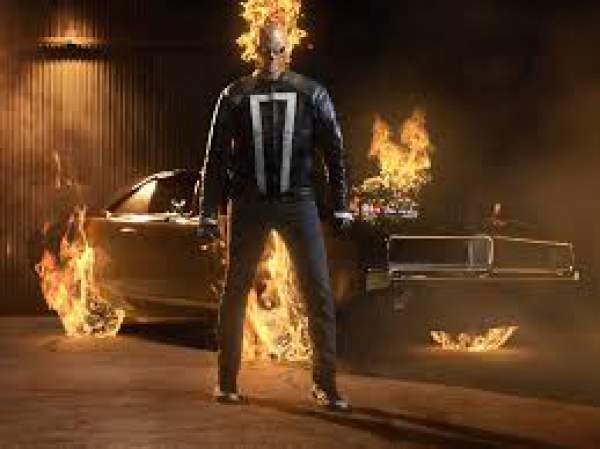 The show has increased the excitement level without any doubt with the introduction of androids and Ghost Rider. GH has worked with the team for the time being. The series will take a new turn as it brings one of the most anticipated additions yet with the Director Jeffrey Mace (Jason O’Mara). Check: Dangal 18th Day Box Office Collection. Director Mace has to play a crucial role in the show. He is way more than what he appears to be. He is an Inhuman with explored abilities. According to the reports, he has increased his strength and agility more than his companions. The idea of the character came from another Marvel superhero named, The Patriot. He disguised himself as the Captain America for a short period. It all arises speculations on the origin of Inhuman Mace. As of now, the questions regarding his origin of powers and his past are still unanswered. All will be answered throughout the rest of the season. The fans don’t need to wait any longer. They will get to see more of this interesting new character soon as O’Mara has confirmed it. During an interview, O’Mara told us that the next set of episodes would focus on his character like how he got his powers and more. There will be flashbacks to reveal the whole backstory of Director Mace and how will he legitimize Daisy. The show is looking forward to working the Patriot in. Check: Tiger Zinda Hai release date. Other AoS S4E9 spoilers say that Radcliffe’s motivation will be seen because he has been the reason behind messing up May for the LMD. On the other hand, Philinda shippers will struggle for a new ersatz relationship. All is going to be interesting while exploring. May hides a dark secret from Coulson and Aida relents in her search for the Darkhold. Marvel’s Agents of SHIELD season 4 episode 9 air date is 10th January 2017, Tuesday. Titled ‘LMD,’ it will air on ABC and SyFy in Australia.